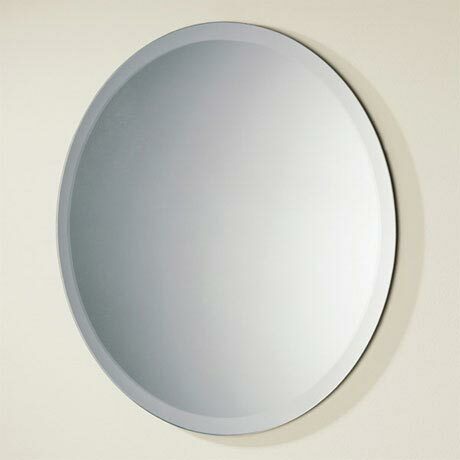 The Rondo is an elegant circular mirror with an attractive wide bevelled edge. A bevelled edge on the mirror, catches the light and creates an interesting visual effect. The Rondo is a great addition to any bathroom.